Mani Bhavan is the place from where Mahatma Gandhiji initiated major political reforms like Non-Cooperation Movement, Satyagraha, and Swadesi etc. The House is exactly located in Laburnum Road. Gandhiji stayed at this home frequently between 1917 till 1934, while executing his political agenda. 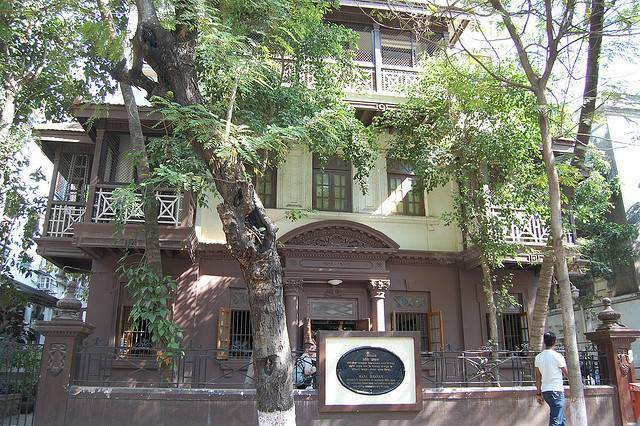 Around 1955, the house was renovated and established as a memorial for Gandhiji by Gandhi Smarak Nidhi. The ground floor has a statue of Gandhiji where you can pay respect. As well as you can see a library being maintained in ground floor. While climbing up the staircases to first floor, visitors can have a look at the pictures of Gandhiji. As you land on first floor, you could see various photo shots of Gandhiji right from his childhood up till his assassination along with relevant press clippings. It was in a room in second floor, Gandhiji stayed, where now the two spinning wheels used by him and floor bed can be seen. It was in the terrace, that Gandhiji was arrested in 1932 by British.